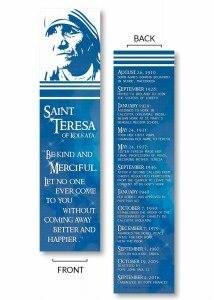 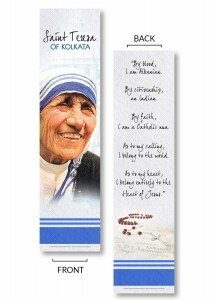 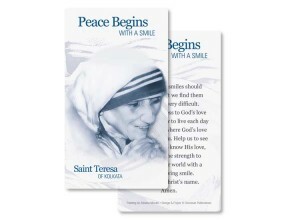 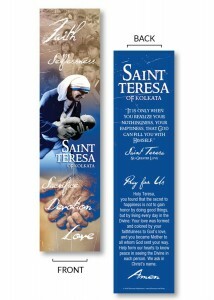 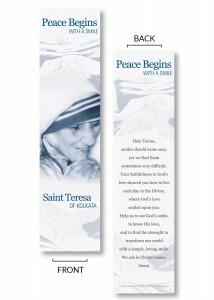 At the very heart of Mother Teresa’s mission are these words: faith, selflessness, sacrifice, devotion, love. 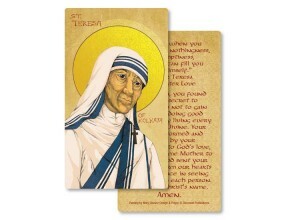 Whatever our vocation, the life of Mother Teresa teaches us how we are to treat those around us. 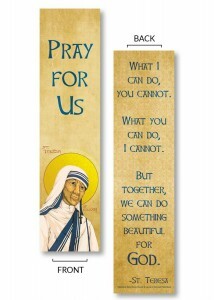 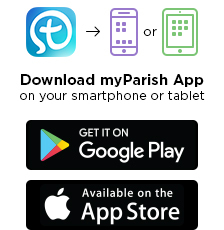 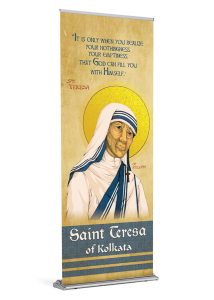 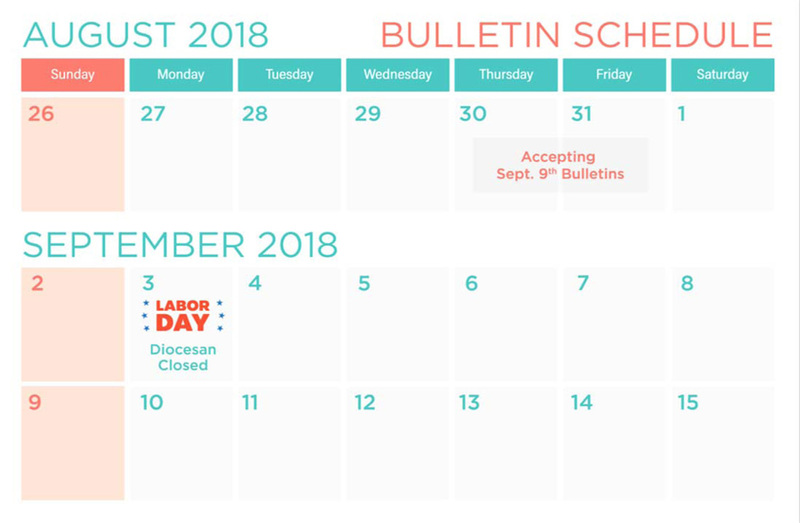 Join the Universal Church in celebrating the canonization of Mother Teresa on September 4, 2016.